G40 kingpin Jonathan Moyo has blasted acting Movement for Democratic Change president Nelson Chamisa as a hopeless charlatan. 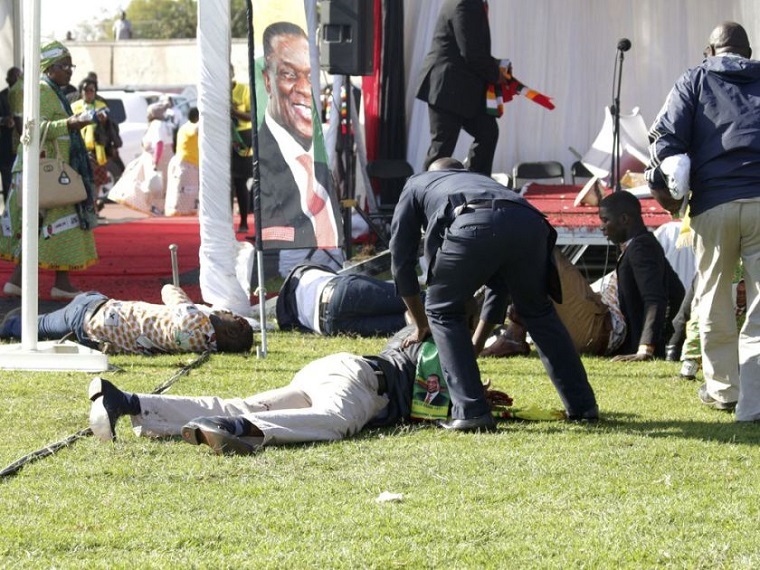 Chamisa was appointed by the party’s national council to act as president for 12 months only hours after party leader Morgan Tsvangirai’s death. 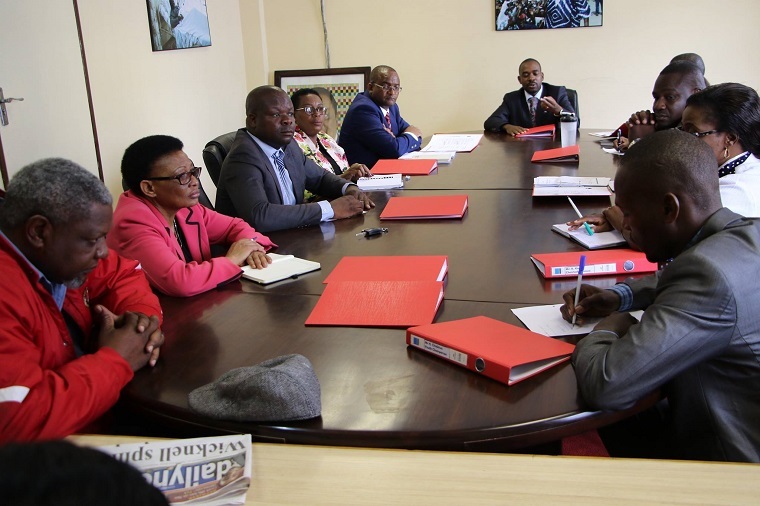 His colleagues Thokozani Khupe and Elias Mudzuri did not attend the meeting as they were already at Tsvangirai’s home mourning their departed leader. 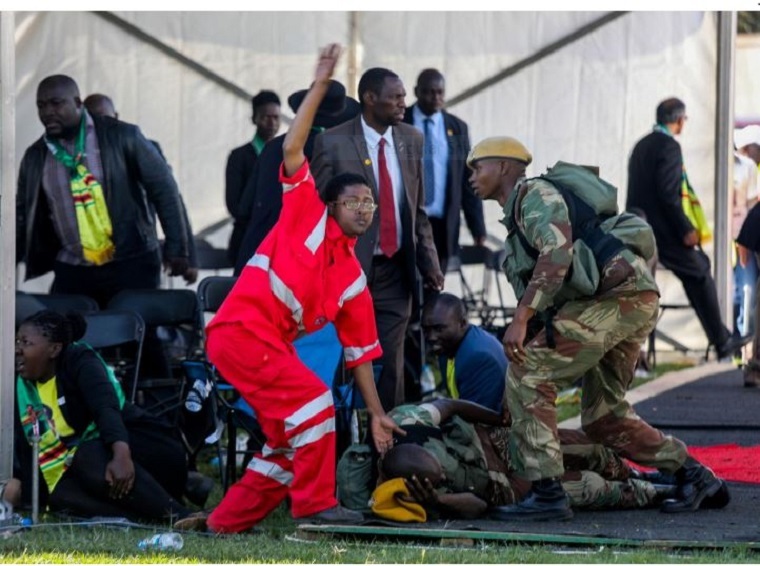 Khupe claims she is the legitimate acting president because she was elected vice-president at the party congress while Chamisa and Mudzuri were appointed by Tsvangirai after congress. Chamisa has dismissed Khupe’s argument saying the three deputy presidents are equal. He also says there is no time to hold an extra-ordinary congress as elections are only three months away. According to the national constitution, elections should be held between 23 July and 21 August. 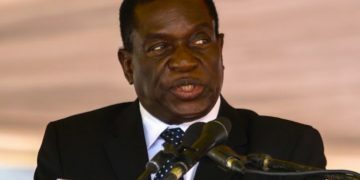 Mnangagwa has hinted that they might be held earlier but he is likely to comply with the constitution as he is all out to regain international confidence and credibility. Moyo’s tweet was greeted with both skepticism and praise by his followers.